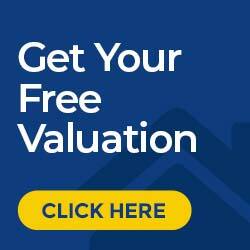 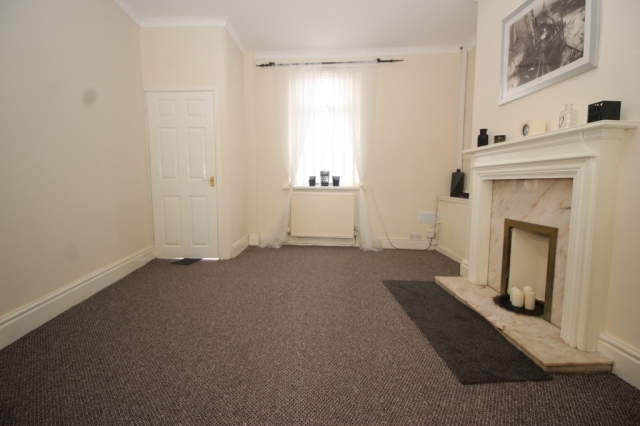 Borron Shaw are delighted to offer �To Let� this Well Maintained Two Bedroom End Terraced property located in the popular area of Hindley. 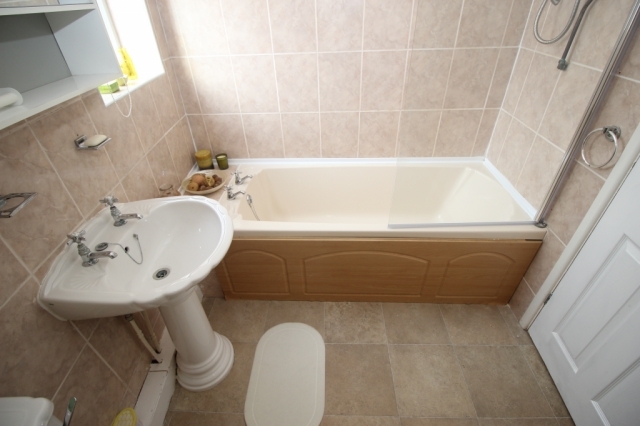 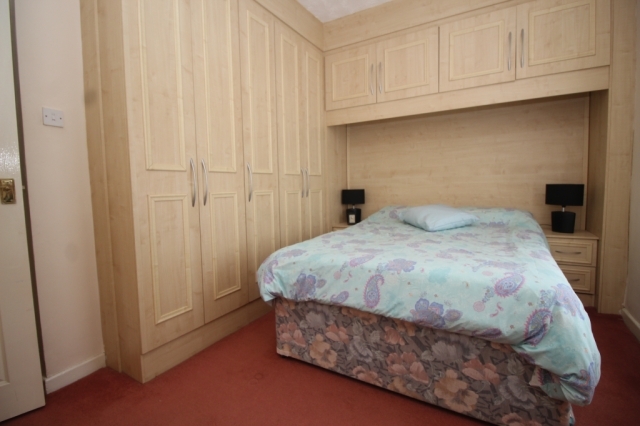 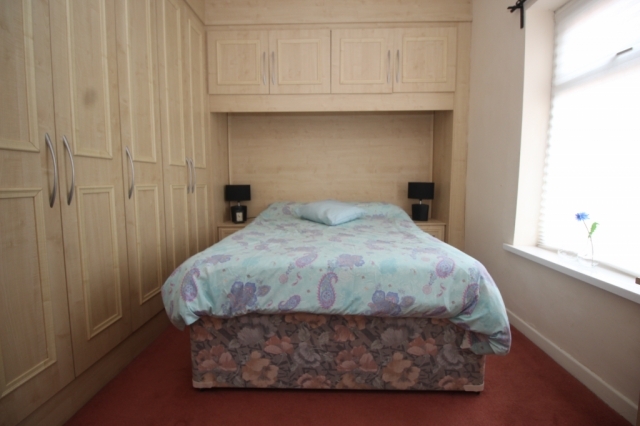 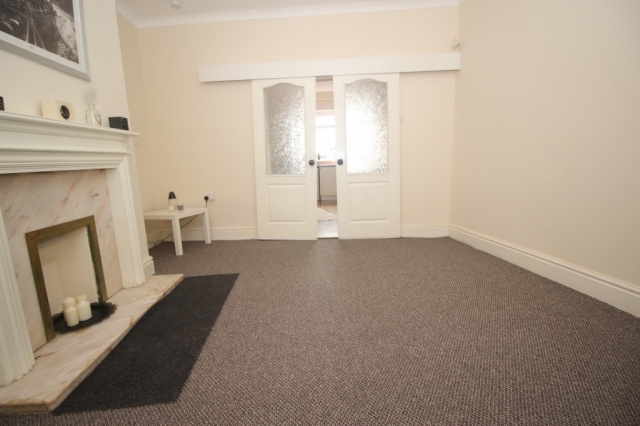 The Home is situated close to Local Amenities such as :- Shops, Schools, Churches and Transport Links. 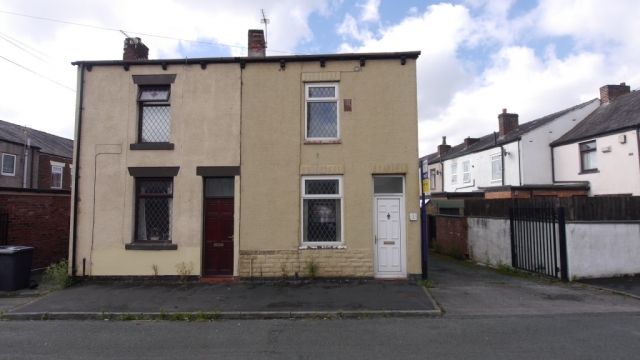 Borron Shaw are delighted to offer ‘To Let’ this Well Maintained Two Bedroom End Terraced property located in the popular area of Hindley. 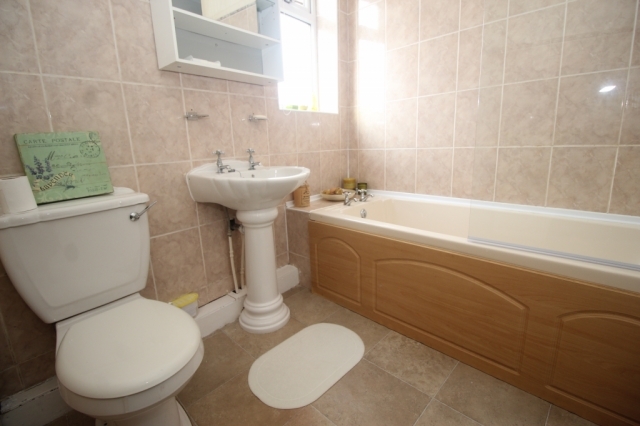 The Home is situated close to Local Amenities such as :- Shops, Schools, Churches and Transport Links. 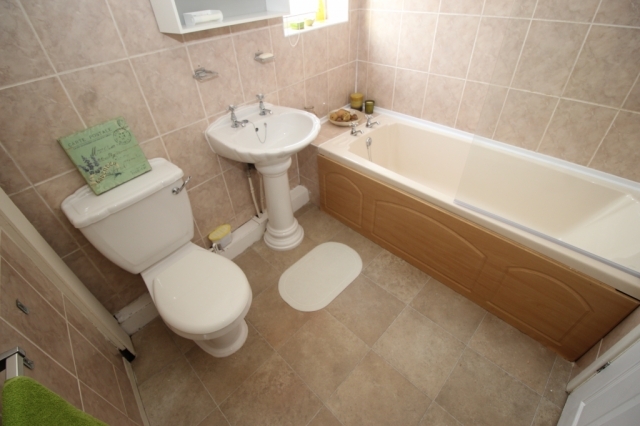 The Accommodation briefly comprises of :- Entrance Way, Lounge, Fitted Kitchen / Diner, Upstairs Bathroom Suite and Two Bedrooms. 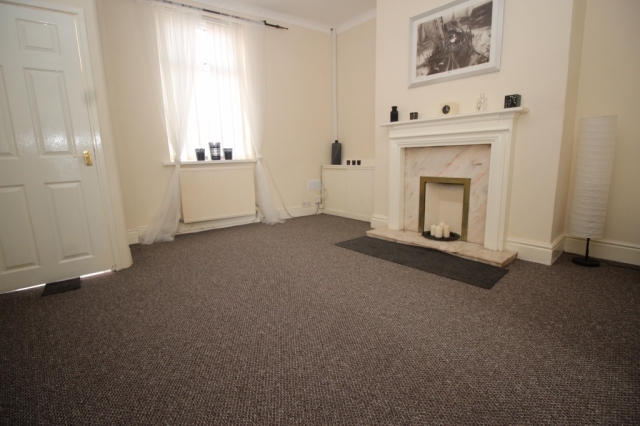 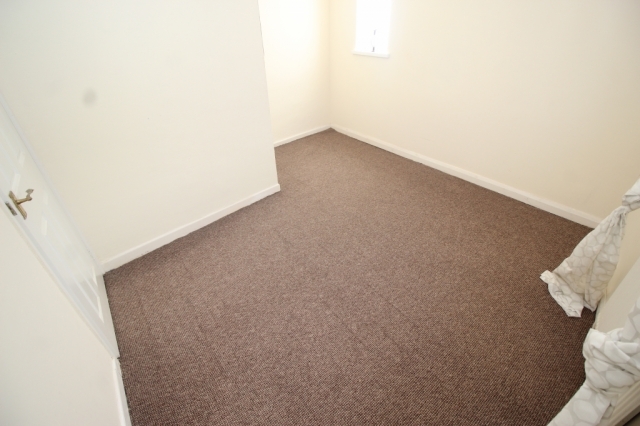 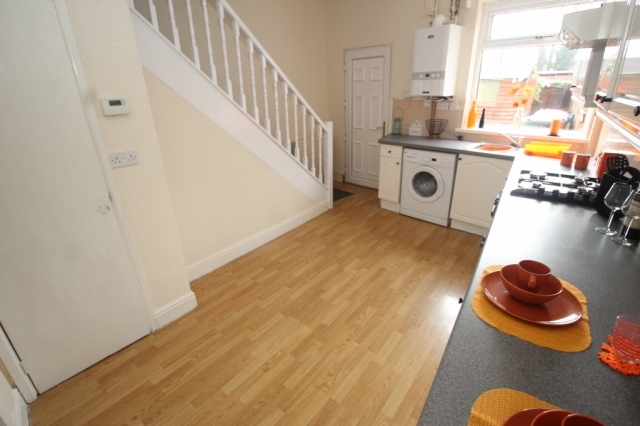 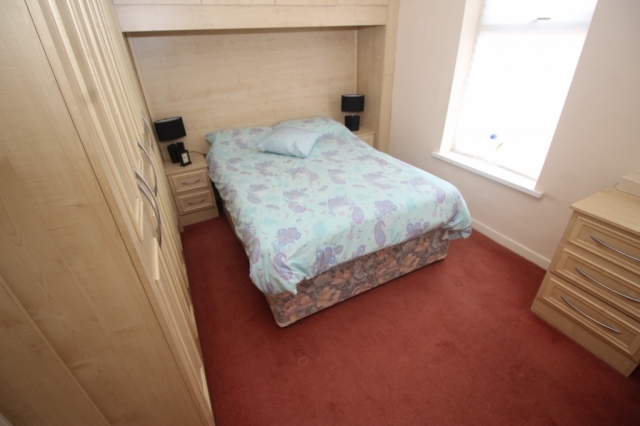 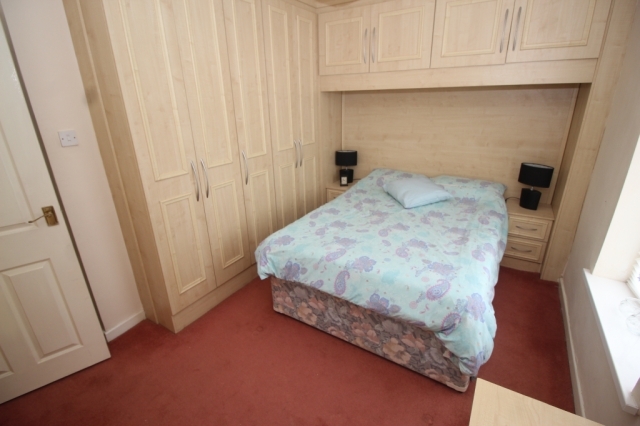 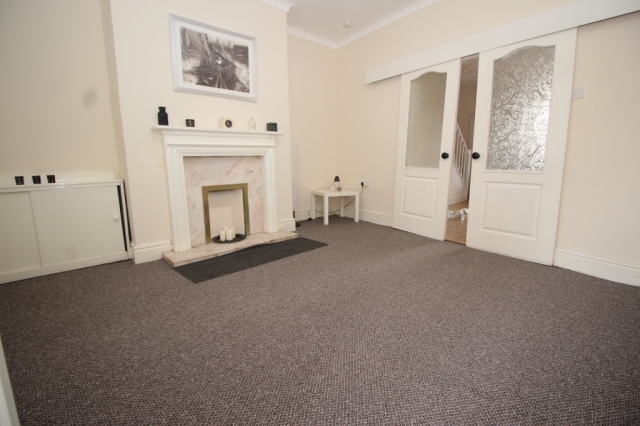 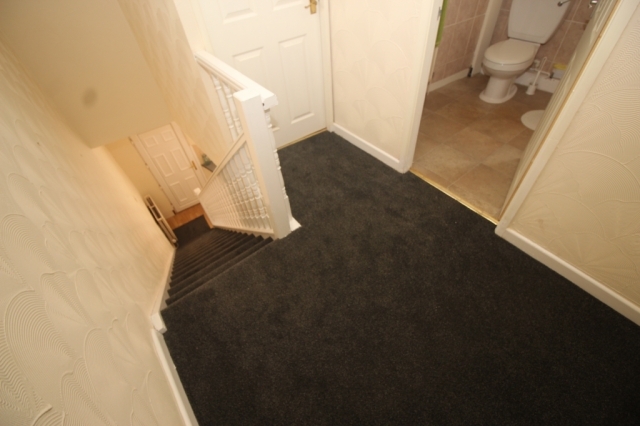 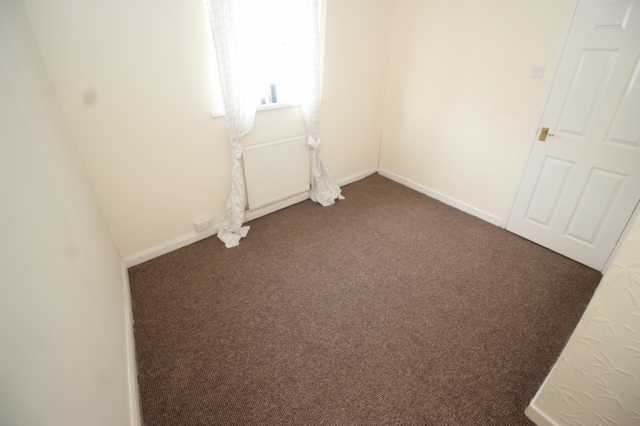 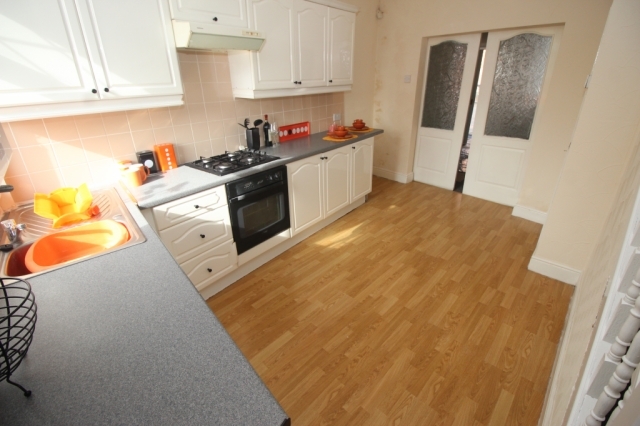 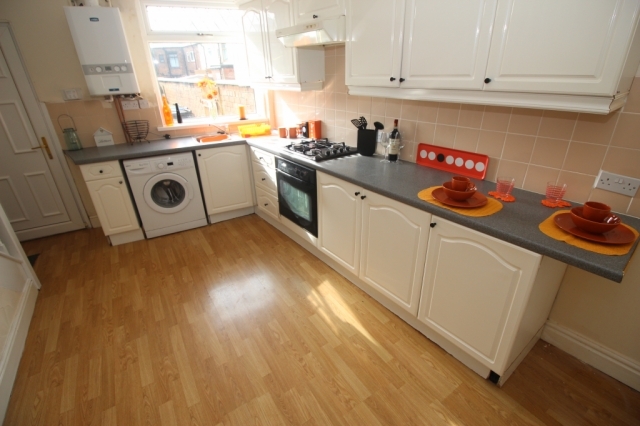 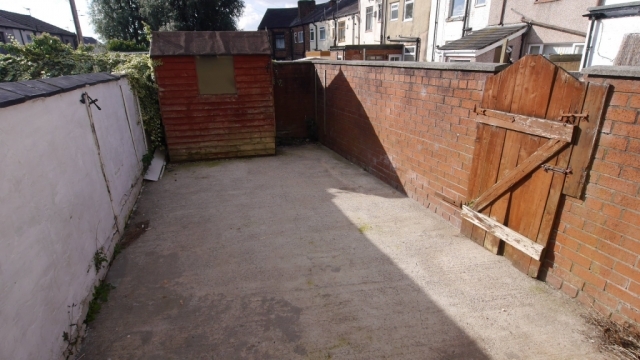 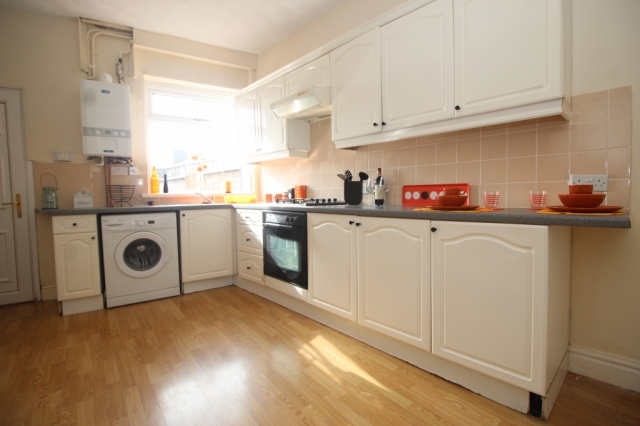 The Property also provides a Gas Central Heating System, Double Glazing, Rear Yard and is available Unfurnished.